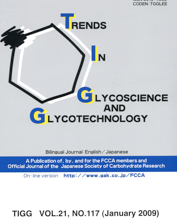 FCCA is a non-profit organization for the exchange of information on Glycoscience and Glycotechnology. We sincerely hope persons as glycoscientists, glycotechnologists, biochemists and biotechnologists will join and support the FCCA. 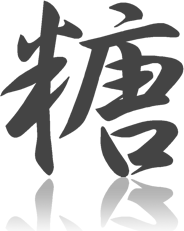 The character "tou" indicates carbohydrate. Tokyo Chemical Industry Co., Ltd.